The advantages of automating an accounts payable process are clear; no one disputes them. Yet, a staggering number of companies have yet to take the plunge and remain encumbered in inefficient and expensive manual processing. There are numerous reasons for this but the one that stands out is that many professionals simply don’t know how to make a clear and concise case to management to get approval. 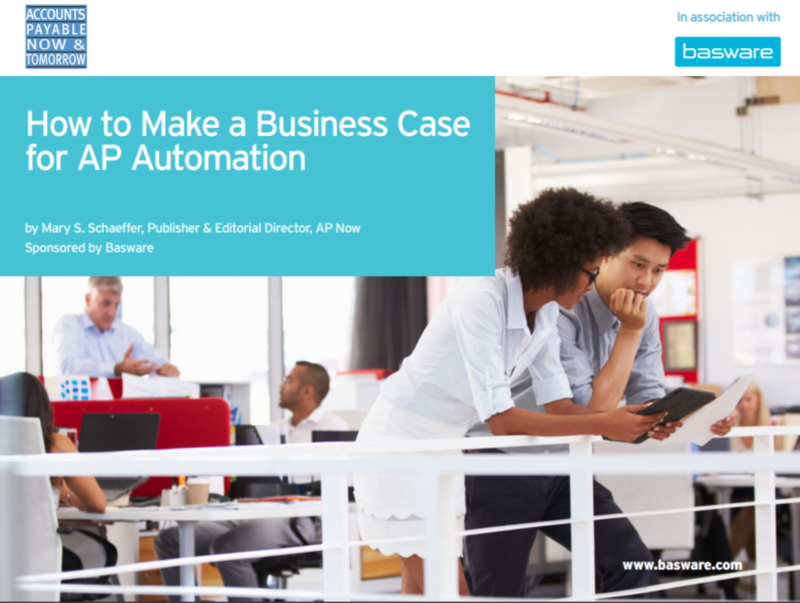 This guide will define 6 steps you should take to help build the case for automation. Download today to get started! Download our guide and start making your case today!